Security guards can ensure your property is fully protected. 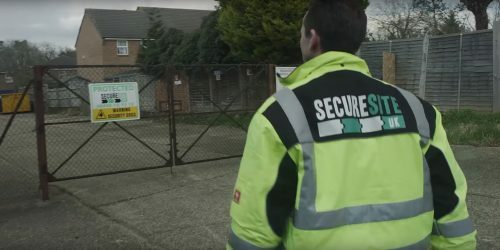 Secure Site UK offers a complete range of manned security guard services to provide you with the flexibility to meet each property’s requirements and your budget. We only supply the highest calibre uniformed professionals, all SIA licensed, DBS-checked, fully trained and highly experienced. Secure Site has its own NASDU-approved trainer and security dog training centre, ensuring all dog handlers are assessed to the highest standards. 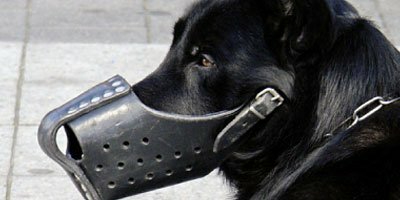 Dog handlers provide an unrivalled visual and psychological deterrent as well as physical obstruction to those ignoring polite notices or intent on committing or carrying out criminal activity. One size rarely fits all security requirements and occasionally, periodic monitoring is adequate, such as confirming buildings are secure at night or over weekends. Our patrol officers will carry out regular checks on gates, doors, windows, perimeters, containers, vehicles, plant and machinery to ensure your physical security measures remain intact. 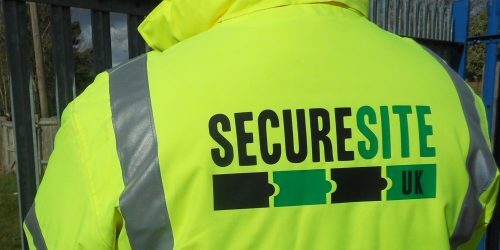 As your nominated key-holders, you can rely on our SIA licensed security officers to respond to emergencies around-the-clock as well as accompany authorised site visits. In an emergency, officers are dispatched to investigate the threat, calling the police for back-up, if necessary. They keep you abreast of the situation and coordinate any remedial action or remain on site, as instructed.